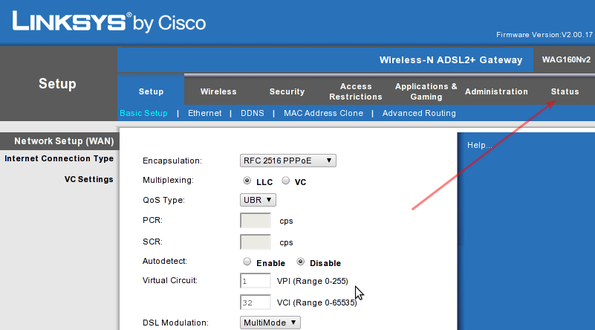 HowTo: Find Out DNS Server IP Address Used By My Router? My router configured by ISP tech and it is set to get DNS server address automatically from upstream. Is there is a way to find out the IP address of the dns server used by my router which is located at 192.168.1.1? 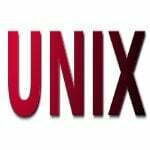 Is there Linux, Unix, Apple OS X, or MS-Windows command that I can use get the same information? Domain Name System (DNS) is an Internet service that translates domain names into IP addresses or vice versa. The easiest way to find out your dns server IP address is to go through the router’s admin interface status page. All routers have a built-in web-based setup page that allows the user to customize settings and set view properties such as IP address and dns settings. You can use router’s web gui page to find out dns server IP address assigned by your ISP. First, open a web browser (use your computerâ€™s web browser such as Firefox, Google Chrome, or Internet Explorer). Type the router’s IP address on the Address bar on top then press Return ([Enter] key] on your keyboard. 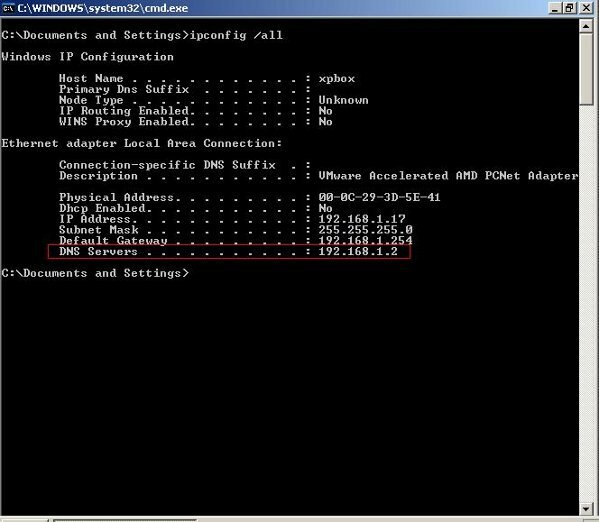 In most cases the router’s default IP address is 192.168.1.1 (see how to find out router’s IP address under MS-Windows and Unix like operating system). 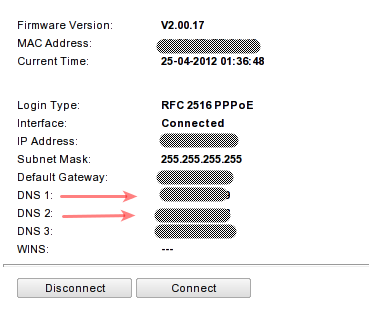 Enter your router’s username and password when prompted. You should see router page like the one below (the page varies depending on the router make and model). Open a command prompt (click on Start > run > type cmd and press [enter] key to open a command prompt). The first two lines are the dns server (10.0.10.11 or dns2.mumbai.corp-lan.nixcraft.net.in) you are using i.e. dns server IP address assigned by your ISP or network admin. 10.0.80.11 is our own dns server located inside our corporate network. In this example my DNS server is located at 192.168.1.2. This one is used by my computer, and it was passed on to my computer by ISP modem / router. You see all packets going in and out of my Linux system for udp port # 53. I ran host command from another windows. The output of tcpdump clearly indicate that my computer (IP:192.168.1.5) asking to dns server (IP:192.168.1.2) about the address of www.cyberciti.biz? In second line I got answer from dns server. 1. This is not *nix related which is fairly disappointing. 2. Some home routers work as a cache DNS; They issue queries to the DNS servers, cache the result and send it back to you. 3. Since you wrote it anyway, I would add some free public DNS addresses (ie OpenDNS, Google, Symantec etc). Yes, I know. I get this question asked way too often. So, I decided to add it to our FAQ section. Don’t worry, I’m not switching to other oses. Thanks man, you’re awesome and this site is great! tcpdump, dig, host and other commands are *nix specific. Isn’t it? Part of it is relevant to *nix, I was just saying that part of it isn’t as there is a Windows section and a router section. I don’t have anything specifically against that, I was merely pointing out that it’s not relevant to the site. It’s not that big of a deal but imagine if this post was about DNS facilities in Linux and you had explanations about the dnsdomainname command, hosts file, hostname command, resolv.conf (explaning the useful search domain feature and options) and so on, that would be a lot more appropriate. But again, it’s not like this is hurting anyone, Vivek said he posted this because he was getting this question too much so that’s good. I had been searching for this information for this information for a few minutes. Thanks for having exactly what I needed! Awesome! I am back in business now! All the addresses are different in both versions. Which one is correct and why are they giving numbers? Your 2Wire router router act as all-in-one gateway server. It has in-built caching dns server and it is used to speed up dns queries. It also saves load on remote ISP dns server such as 68.94.156.1 and 68.94.157.1.
i needed to find out how to find my computers dns server but all the forums and help already expected me to know the dns server, how do i find this information in my computer. thanks for any replies and if not this site is a waste of time. I run a pfSense router and Fedora client. When I use dig or cat resolv.conf, i’m only getting the router IP, not the actual DNS server used. I can see which DNS IP’s i’ve configured in pfSense, but how to I actually verify that they are being used? as i do not have much knowledge about what is DNS | IP address, MAC, etc. i just wanna ask you guys on how to know which ISP am using (airtel, mtnl etc) can somebody tell me.. i know its a silly question.? but i’m curious ..
Any Indian guys I speak to in Europe have never heard of Linux and only use Microsoft. Why is that? Is caused when using Nmap on Windows in cases where no DNS is available. It is a silly situation because if you set the target IP address no DNS should be needed. It is an Nmap implementation error. 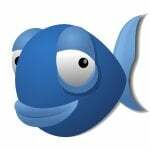 Nmap was designed for Linux. If you use Nmap on Linux you do not have this problem. Question – your methods all show the local router as being the source for resolving DNS queries. But how can you tell what DNS your router is using (other than looking in the router’s config)? I am unsure what my router is doing w/r/t DNS and I would like some way to verify this.